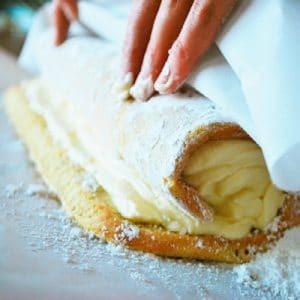 My post contains affiliate links. See our disclosure if interested. In our world of technology, online learning has become easier and abundant in choice. 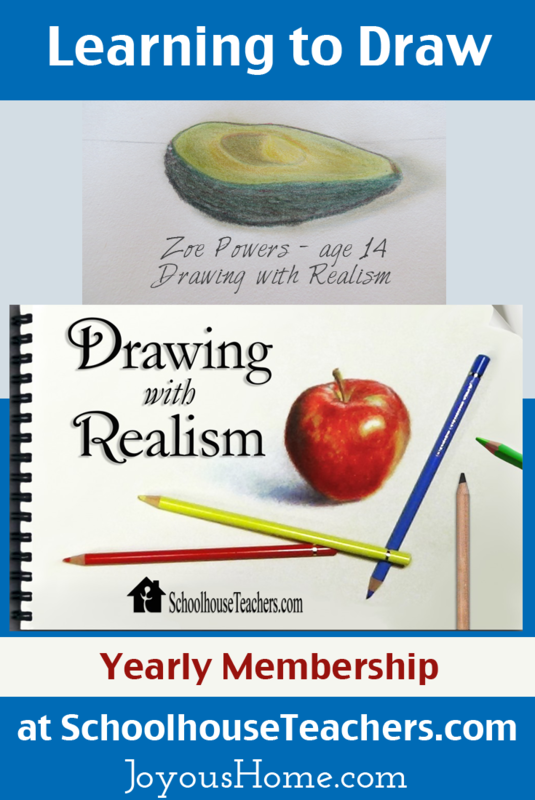 So, I’m thrilled to review the Yearly Membership from SchoolhouseTeachers.com! There are a lot of options to enhance your children’s education online, and if you homeschool, or are in need of additional choices for teaching your children, the Yearly Membership is a great option. SchoolhouseTeachers.com is an online resource for courses and curriculum. It’s comprised of nearly 200 online courses covering all grades. Courses include printable elements such as worksheets, or components necessary to complete the course without the purchase of additional textbooks. In each description, there is How to Use This Course and Course Details. Everything is digital, and some courses have embedded videos. Classes are not live, so you can pick up where you left off at anytime. 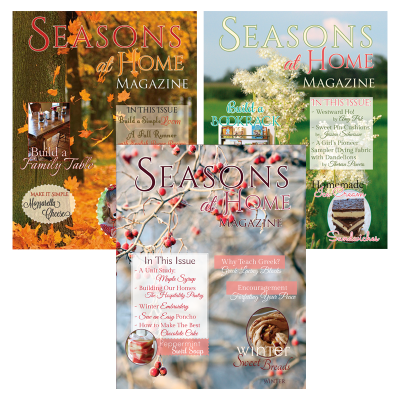 For those of you in fear of not having enough digital resources to make online learning happen, there is a lengthy section that includes Planners, TOS Magazine Resources, Articles and Encouragement, Recordkeeping and more. The Course Checklists for planning your school year are simply indispensable. I’ve homeschooled my children for over 20+ years, I have 4 graduated and 6 still at our table. I love physical books of all kinds! It’s been hard for me to embrace using courses online. 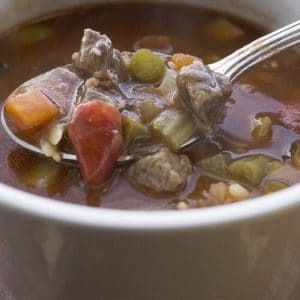 When I first logged into SchoolhouseTeachers.com, I was surprised at the great choices. 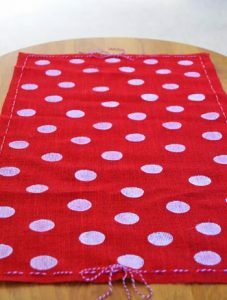 I like to get right to the task when I start something. Unfortunately, I can be a little lazy reading tons and tons of ‘Before You Get Started’ type intros. 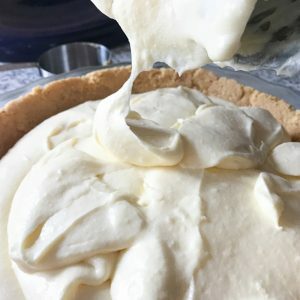 I enjoyed the Considering Membership page as a starting point, and then Tutorials! These pages helped lay a foundation to investigate and understand how things worked. I then picked courses. We gathered up the children to see which courses were of interest, or needed. There are helps to picking courses and because I love master lists – this one was a gem to find – Course Components That Include Video. If videos are important in your online learning, this handy checklist will help you pick those courses with video quicker. Additionally, checkout the Grade Level Chart. Once we decided on courses, I wanted to see if I could manage organizing our plan. Did I mention I’m not great at online course stuff? I jumped to Course Checklists first – it’s a neat little bundle of 4 links – Planners and Resources is more in depth, when you’re ready. All videos hold the same disclaimer posted at the bottom of this review. While you can find a whole curriculum within the site, (see my math comment below), I’m using the Yearly Membership for electives, and to supplement my courses, for now. That may change as I learn to use digital classes more efficiently. 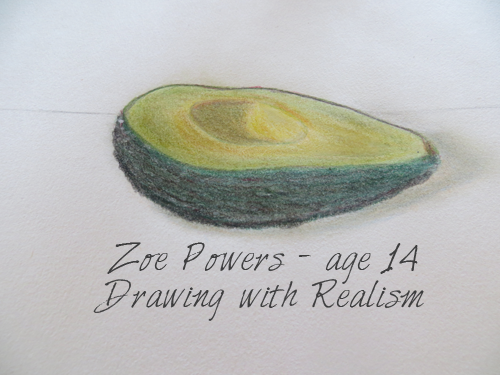 We have started a course with Art – Drawing with Realism for our 8th grader, Zoe. She loves her teacher, Jan Bower. She improved on her skills almost immediately. Although she has taught herself to draw through many books and free online tutorials, she said it’s nothing like what she’s learned in this short time of using Mrs. Bower’s course. She loves the instruction on how to look at your work, and how not to get discouraged. Mrs. Bower truly encourages the student to persevere. Zoe loves the speed of her instruction, slow and patient. The testimony below isn’t going to apply to everyone. 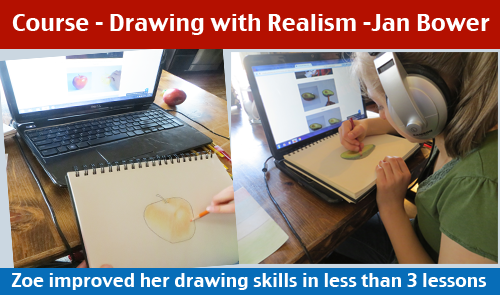 Zoe has been teaching herself to draw steadily for 2 years. We aren’t implying here that the course will produce drawings immediately – we are testifying to very good instruction, especially if your child shows signs of artistic ability. Additionally, for the new year, we have planned French with Greg Shone and Lapbooking with for all elementary and middle grades, Accounting and Writing for the older children. Here is a short clip of my 7-year-old practicing the alphabet in her French lesson, I love it! I have a lot of interest in the other core subject areas. There is so much, it’s like being in a candy store. But, this is where we will start. We have found some subject areas very full and sufficient to complete an entire subject. History, Geography and Social Studies, Science, and Language Arts, are some of those subject areas. We would best use the Math section as a supplement for higher grades, as I feel the choices for a complete outline are limited. For younger students the Math section would be very complete, especially if you are holding off on textbooks until a later age. Many of us don’t have an issue keeping track of elementary/middle grade work. If you do, simply go to the Course Checklists instead of moving through all the Planners and Resources first. I found this is a simplified path for easy planning. For High School, I loved the information within the Course Details inside each description. The upper grades are given lengthy transcript information and how to use the course to obtain an entire credit, if only partial credit is given for the lessons taken. This information was very helpful in planning. At the bottom of the Tutorials is a high school help section, and this additionally helps with credits & transcripts. [clickToTweet tweet=”The Yearly Membership from SchoolhouseTeachers.com” quote=”By far, the Yearly Membership from SchoolhouseTeachers.com is the most comprehensive online educational resource I’ve experienced, for every grade, at a very affordable cost!” theme=”style1″] See Considering Membership? ! 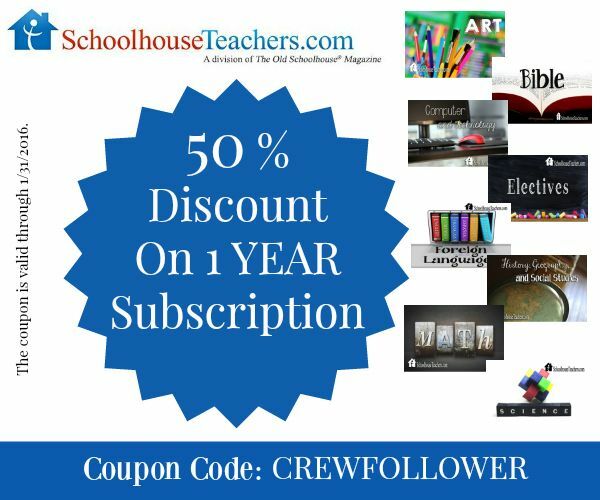 Whether used for electives, or supplemental courses in addition to your normal curriculum, the Yearly Membership at SchoolhouseTeachers.com is an excellent choice. It’s easy to implement, whether you choose a few courses, or several. 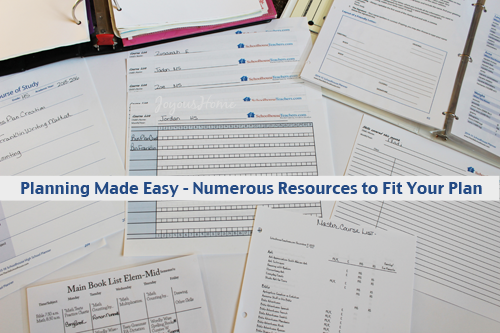 The planning resources are abundant, transcripts can be easily filled out with the resources given. While the overall layout is easy to use, especially with the Quick Links bookmarked to easily find your courses, I would love to see the interface change once you’re logged in as a member. It would be a little easier to navigate if the menu item ‘Login‘ changed to ‘My Account‘ and perhaps a sidebar for non-course pages with important links showed, and so forth. My daughter suggested that a feature to check off completed lessons would be a real bonus. SchoolhouseTeachers.com is in active, continuing development, and I expect to see great additions to their site. SchoolhouseTeachers.com has much to offer in the educational arena of online learning. The Yearly Membership is an excellent way to get started. It’s been a great experience for our family so far! 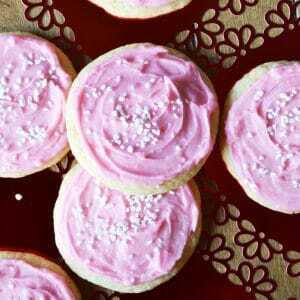 Want a TREAT? Sign up Now! 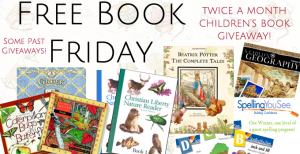 Discounted for our readers through January 31st, 2016! Thank you Missica! Thanks for visiting! I love the video aspects to your review! It was helpful to see the courses in action. Welcome to the TOS Crew! Thanks Debbie! Excited to be part of it!